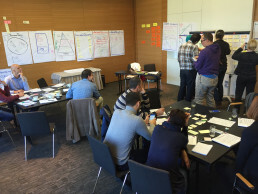 CSPO – Certified Scrum Product Owner course is a unique opportunity to look at the Scrum process from the ‘end user’ point of view. Past participants have enjoyed this highly interactive class. 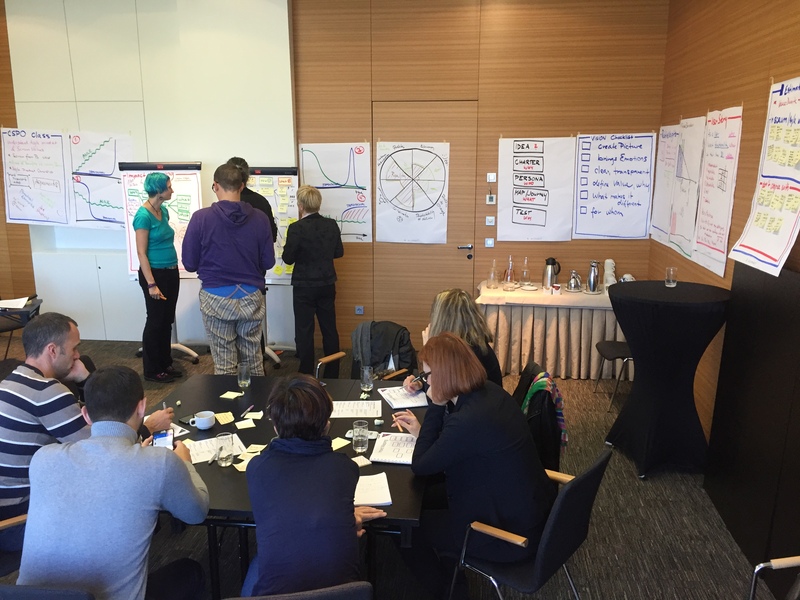 The course provides participants with a hands-on experience using Scrum in an interactive form – the training is full of simulations, exercises, group discussions, and games. You will understand the Agile mindset and culture from a different angle, learn new principles and get new ideas. 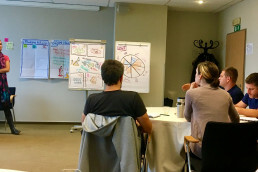 At the end of the 2 days course you will get a Scrum Alliance certification – Certified Scrum Product Owner and Scrum Alliance membership for 2 years. The course is for everyone who is currently working with, cooperating with a Scrum team or planning to implement Scrum in their organization. It’s an awesome opportunity for existing Product Owners to strengthen their experience and for, Product Managers to get new ideas. Attendees will also be more adept at getting other people involved in the Scrum implementation at your organization. Attendees will enhance their ’know how’ about Scrum and Agile Product management. Attendees will be provided a course workbook and a copy of the class content that is generated during the session. This is a unique learning experience that does not use traditional Power Point slides. The class discussion is lead by the instructor, and the class content is generated during class. Zuzana Sochova is a Scrum Alliance certified trainer CST who has over 14 years of commercial experiences in IT, beginning as a software designer/engineer and moving up into project management, program management, and into executive management at a company provides SW services for international customers (USA, Germany, Austria, Great Britain, …) that operating in mission critical and life critical sectors – i.e. air traffic control management systems, extensive healthcare applications, and public safety systems. She started with Agile and Scrum back in 2005, where she was involved in implementing the Agile methods at Medtronic, USA. From that time, she was responsible for Agile transformation and implementation of Agile and Scrum to many companies and teams.